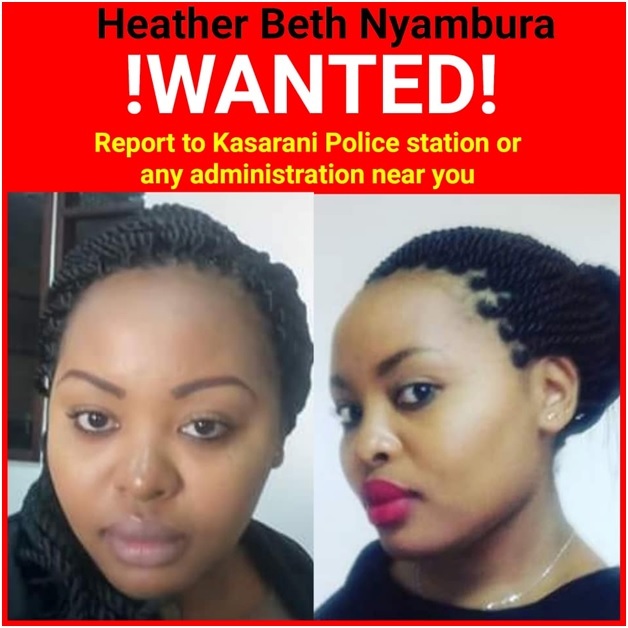 Monday, December 10, 2018 - A slay queen from Nairobi’s Kasarani Estate has been exposed as a dangerous thug and she is currently a wanted person at Kasarani Police Station. 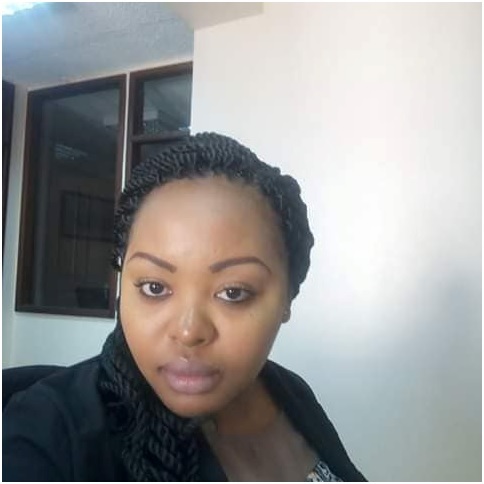 The lady identified as Heather Wanjeri was captured on CCTV stealing another lady’s Samsung s8+ in a beauty shop. 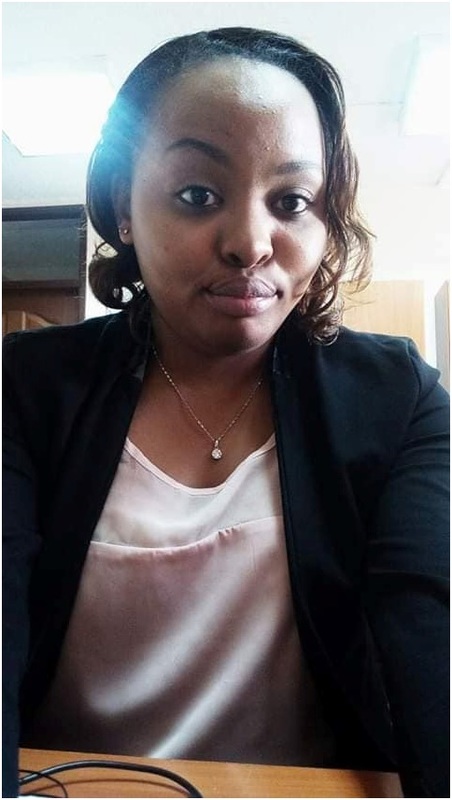 Besides the robbery incident that was caught on CCTV in a video that has gone viral, the same lady has been linked to other robbery related incidences. She pretends to be a God fearing lady but she is a notorious thug.